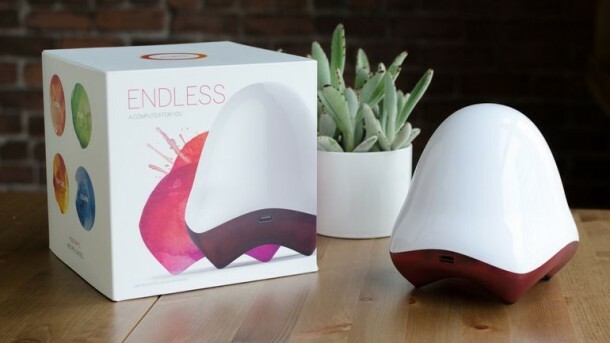 Say hello to the product that is the result of a successful Kickstarter campaign; Endless. 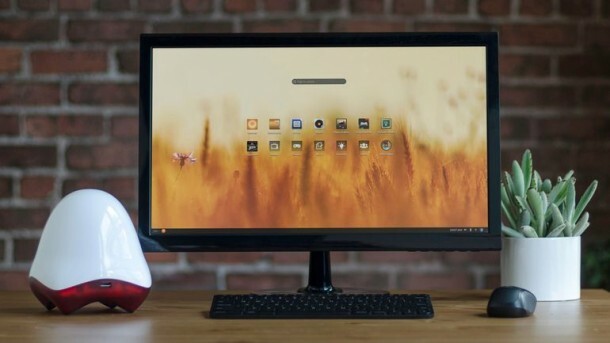 Endless is a mini PC that has been crowdfunded and was built on the idea of transforming a user’s TV into a functional PC. It makes use of an exclusive operating system and shall be launched with a variety of apps that can work with and without Internet. The mini and colorful PC is run on a low-end Intel Celeron dual core processor and sports 2GB of RAM. Since it was built for the developing world; the offline functionality was a must. It features more than 100 applications, even an encyclopedia, which can be used without or with an Internet connection. The registered operating system, named by the company as Endless OS, requires no training before using it. It has been created on similar grounds as to how the smartphone’s OS works thus making the PC more accessible to the users who are not used to working with desktop software. Endless connects to your display device via VGA or HDMI and is available in three variations; you can opt for the 32GB version of flash storage of a 500GB HDD. The 500 GB variant also features Bluetooth and Wi-Fi along with a speaker. These are optional extras on the lower capacity model though. All variants offer two USB 2.0 ports, one USB 3.0 port, Gigabit LAN and a 3.5mm audio jack. One can argue that there isn’t much that Endless PC offers which isn’t already being offered by other mini PCs in the market, however, the specific focus that it promotes could set it apart in the market. 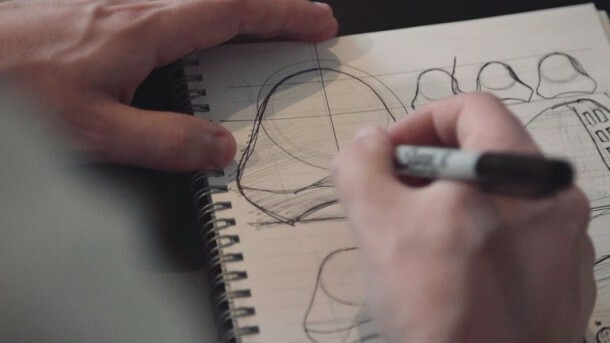 It was able to generate $176,000 during its crowdfunding campaign whose final target was $100,000. The company shall be using the funds to enter its first markets; Mexico and Guatemala eventually expanding into more of Latin America. Guess what else can do this… Literally every computer out there thats not super old.